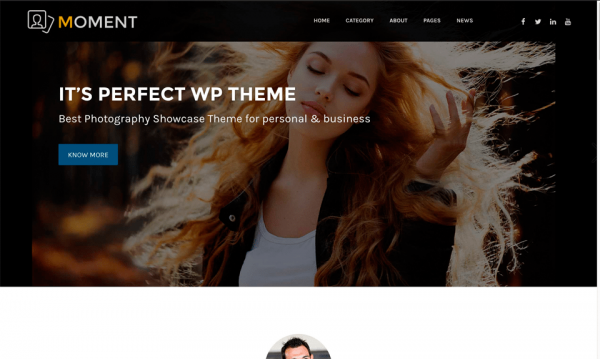 Looking for superb WordPress themes with outstanding features? Select from our theme collection. We love what we do. 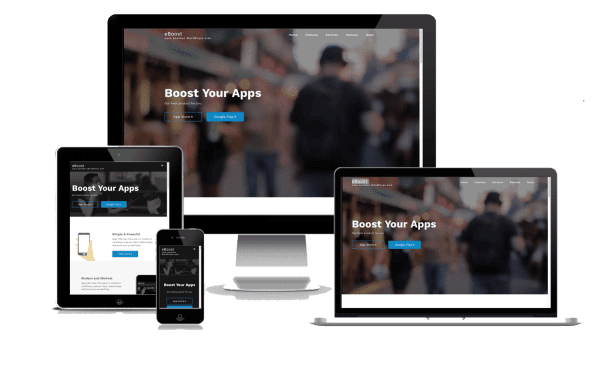 All of our themes are focused on clean and fresh coding with fully compatible in modern browsers and multiple devices in order to show professional looks. We’re here to support you on any queries. To solve your issues, our dedicated team will prompt response via online live chat or personal email without delay. 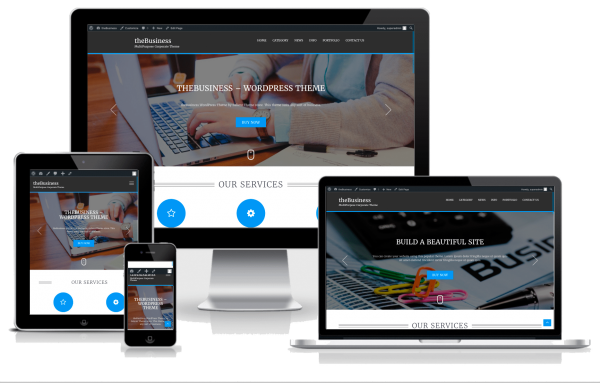 Our themes have easy customizer to set up a website within a few moments. Even you’re a simple non-technical user, you can build your professional online site. Themes Bundle! 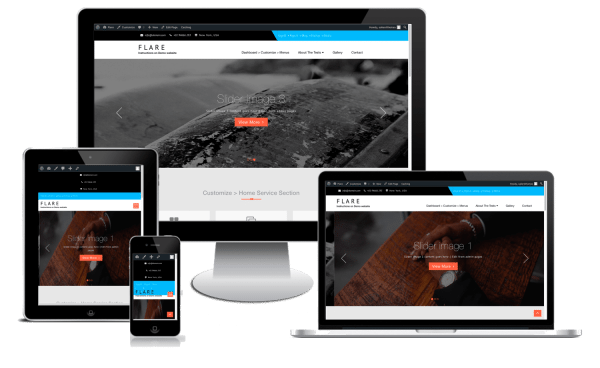 Get $300 + worth of themes for just $99! Designing a new website or making enhancements to an existing site may not always be as simple as some people may think. 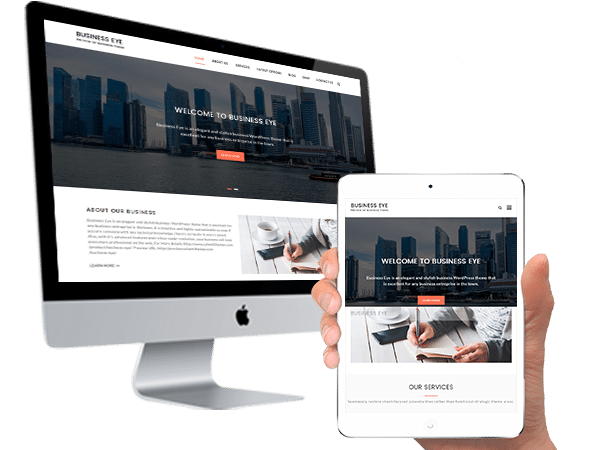 This is especially the case if you looking to develop a site that is easy to navigate through, while also providing a response time will make it attractive for users to return to the site again and again. Without this combination, individuals and businesses may find that their site needs some critical changes. 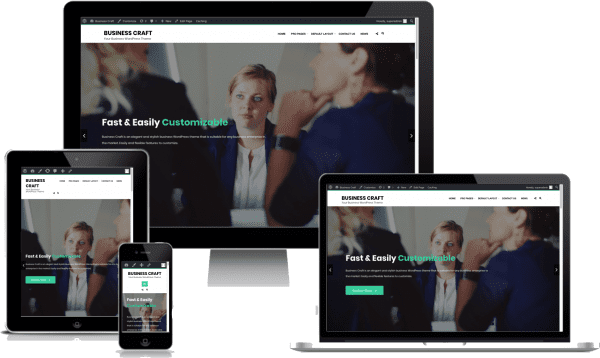 Particularly, if the site owner is expecting to compete well with other sites in the same industry or field or meet the specifications that Google requires for high ranking sites. Having said this, if you are running a WordPress site, here are 5 different ways that you can do to help with speeding up its speed time. When you are designing a website, you need to make sure that you are paying close attention to the size of the images that you use. 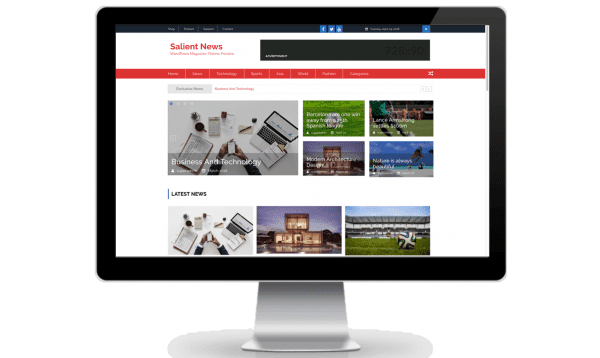 While there are a lot of attractive images online that can be posted on your site, you need to pick and choose the ones that will fit your site’s theme and topics best. Specifically, when it comes to making sure that the images that you post are the best sizes for the web site. So, before you choose an image that you like and post it without considering the size, you need to make sure that the images will not cause your load time to be slower. Hence, in some cases, you should look at what has been posted to see if the size of your images should be smaller. Over time another issue of concern that can easily occur is storing data that is no longer necessary. So, if you want to make sure that your speed time is increased, you should go through the site to see what information is no longer. And, you should make sure that you identify the time and dates of images that you no longer need for future activities. 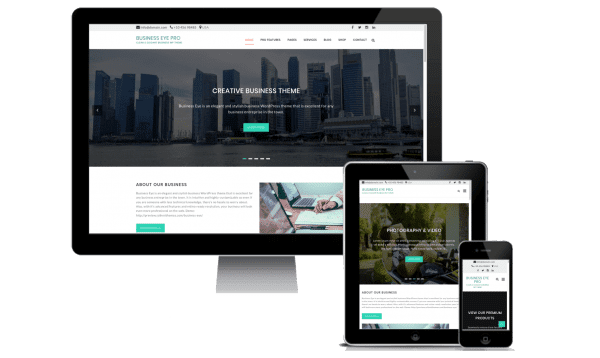 With the increased level of technology, most people have realized the benefits of owning websites for their businesses. A website acts as a great platform to showcase the company’s products and services. Coming up with a good domain name is very important. It helps to attract a potential audience to your site since the domain clearly talks about what the website is concerned with. A domain either attracts or sends your audience away since it creates either a positive or a negative impression of your site. Therefore, you should select the domain name wisely, to ensure that it communicates well to your audience. Finding a perfect domain name for your business startup is vital. To come up with a great domain, you need to apply various tips, which are as discussed below. An attractive domain will easily be remembered by most people. When you share it among friends, they will hardly forget it, which means they will visit your website often. As well, it should make sense. For instance, if you want a website related to travel, it should have an interesting name that is great for people to use and remember. A domain name is the one you will be using to market your startup. You should, therefore, consider making the domain as short as possible and relevant to your startup. Long domains can be tiresome to type, and at times a customer can mistype. A short domain even fits perfectly in your startup business card for marketing purposes as well. A .com domain is ideally good for any kind of a startup business. However, you can choose from other available extensions e.g. .info, .org, .gov, .edu, .gobal, .app among others. If your startup will be informational based, then you can consider .info. For a startup organization, you may consider using .org extension for your domain name. biz is also a common extension used in an e-commerce website. Ask yourself related questions for your startup. For example, what will you be dealing with? Which services or products will you be dealing with? These kind of questions will assist you in coming up with the best keywords that can be used in the domain name. This will bring the relevance in your startup domain name. With the help of online name generators, you will also get ideas for your startup. Vue is one of the latest in the string of rising stars. It comes highly recommended by some of our top tech geeks. It has the simplicity that the novices want and the complexity that the more advanced minds need. The best part about this one is it uses an HTML-based language. That means you will not need to learn TypeScript, which is a requirement for some of these new platforms. You can stay with HTML unless you prefer to switch over. One more great thing about Vue is that you do not need to keep it hidden underneath your web platform. You can bring it out and use it as part of your project. I guess it depends on the type of project you are working on. React has been around for some time now. You may not have heard of it because Vue and React have been getting more attention among Java enthusiasts. It has been endorsed by quite a few large tech companies, including Facebook. Facebook uses it quite often. You can go and visit one of the community platforms on Facebook to find out more. I will warn you though. There are some people in the React community that can get pretty “loud” about their opinions. Try to take some of the comments with a grain of salt. FYI: React has a lot of the same features that Vue does, including HTML. There is equal footing when it comes to community support for both. How many of you use the Apple iTunes Store. including their products, downloading music, or other apps? You have used the Ember platform then. The other cool thing about Ember is it includes things like Brocolli. JS and JSHint. The first one can translate languages without much loading time. The second one will verify whether or not you are abiding by the rules. Ember is not as popular, but it is popular and strong enough to merit being on the list. This one works on a much larger scale. 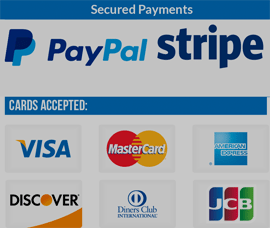 It is large enough for companies like Netflix, eBay, and Paypal to use. You have used this application already if you visit one of these sites. The great thing about this application is it can work with front and backend applications, similar to the way Vue and React work. The current listing for Node has fetched more than 6,000 searches. There are several differences between the VPS and shared hosting. The first difference is the server resources. With the shared hosting, you are going to be sharing some of your resources. Therefore, you are going to have some limitations. This means that your website is not going to be able to use the resources beyond the maximum allowed. With the VPS hosting, you are going to have a lot more space on your website. This is because you are going to have more resources available to you. This is something that you are going to need if you want to expand your business. The second difference is the performance of the system. With the shared hosting, there are other websites that are going to affect the performance of your website. When your performance is limited but maintenance is a lot easier, then you will be able to get more out of your return on investment. With VPS hosting, you are going to be able to get a better performance out of your website. But you are going to need to make sure that you have a system administrator so that your server is always going to run smoothly. The third difference is the security of your website. With the shared hosting, your website is still going to be safe but there is a chance that there could be a breach in the security. This could be because of the technical difficulties of the website. With the VPS hosting, you are going to have a lot more features as far as security goes with your system. This is going to be especially true if you have the budget to implement the customer support services that you are going to need to protect all of personal data. The fourth difference is the price that you are going to pay for the services. With the shared hosting, since you are going to be sharing a lot of the things that you are doing, then this is going to be a cheaper option. Therefore, if your website only need to work with the standard functionality, you can choose this option. With the VPS hosting, since you are going to be paying more for these services, you will be able to get more services for your money. This means that you will be able to increase the online services of the business. The fifth difference is the server administration. With the shared hosting, you are not going to need a lot of maintenance to your service on your end. This means that you will get the basic services without any additional costs to you. If you don’t need a system administrator, then this is going to be a big plus. With the VPS hosting, since the website is going to be more complex, then you are going to need someone to focus on maintaining the server. This means that you will be able to customize your website more and configure all of your applications into the website. ﻿What are the Different of VPS and Shared Hosting? Are you actively trying to demystify all of the questions regarding expired domains and how they affect your search engine optimization metrics? Many web entrepreneurs struggle with the idea of registering a new domain name versus purchasing a previously used domain name for their SEO strategies. The benefits of registering an expired domain are twofold. On one hand, you have a domain that’s rememberable enough that someone else registered it. On the other hand, your domain name could be preestablished, providing you with free traffic and backlinks. Before we dive any further, let’s look at the backbone of SEO metrics. What can an organization accomplish by purchasing an expired domain? The main driver in buying an expired domain name is the backlinks that might be attached to this pre-existing domain name. For example, if the person who registered the domain before you had other websites linking back to that domain, it could potentially help your new website when it comes to ranking more rapidly in search engines. Finding backlinks for expired domains is easy. Websites exist that help you find a domain’s backlinks such AHREF’s backlink checker. Backlink checking tools can help you gauge whether or not an expired domain has quality backlinks pointing towards the domain. If you are able to find backlinks with high Google PR scores that point toward your desired domain name, you could potentially catapult your SEO ranking to the top of specific search engine result pages. Do Expired Domains Ever Hurt SEO Campaigns? If you are beginning your journey on deciphering whether or not expired domain names are right for you, it’s not uncommon to ask if expired domain names can actually hurt your SEO campaign. The simple answer is yes, it’s possible. Why? Not all expired domains are created equally. Some domain names were registered with nefarious reasons and if your domain name has been used to send spam or if your domain name is on a real-time blacklist (RBL), it’s entirely possible that an expired domain could hurt your SEO campaign. It is important to perform your due diligence when attempting to registered expired domain names to boost your SEO scores. If you are utilizing domains that have been previously used for viruses, spam or malware, you would never want to register and use these expired domains. Most of the time, it isn’t enough to just grab an expiring domain name and point the domain to your website in order to gain any potential traffic. Most SEO engineers agree that the best way to get the most from your expired domains is to simply contact the website hosting the old backlink and see if they will edit the link to point to the appropriate page on your website. Is Expired Domain Good for SEO?